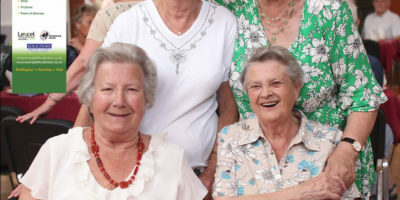 Beverley Leisure Group Archives | HU17.net – It’s all about Beverley! 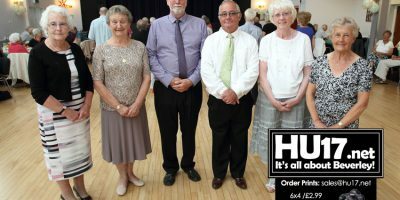 Photos from the Beverley Leisure Group Annual Dinner which was held at the Beverley Memorial Hall. 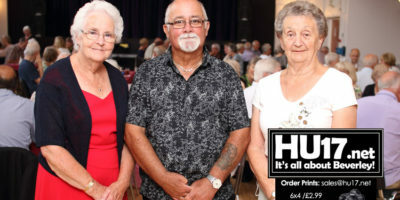 Members of the Beverley Leisure Group enjoyed a meal and entertainment as they brought to an end a year of activities ahead of the summer break. HU17.net Magazine Issue 410 is out an available to purchase from Molescroft News on Woodhall Way, Beverley. 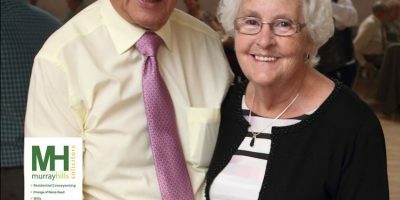 This week features a selection of news and sport and photos taken at the Beverley Leisure Group annual dinner that was held at the Beverley Memorial Hall. HU17.net Magazine Issue 354 is out and available to purchase from Molescroft News, Woodhall Way. Inside this issue there is a good collection of photos from the Beverley Leisure Group celebration along with other stories of local interest. Beverley Leisure Group who host regular events at the Beverley Memorial Hall marked their 10th anniversary with a special get together. With 150 members many of them got dressed up for a Friday afternoon where they danced and chatted while raising a glass to ten successful years.